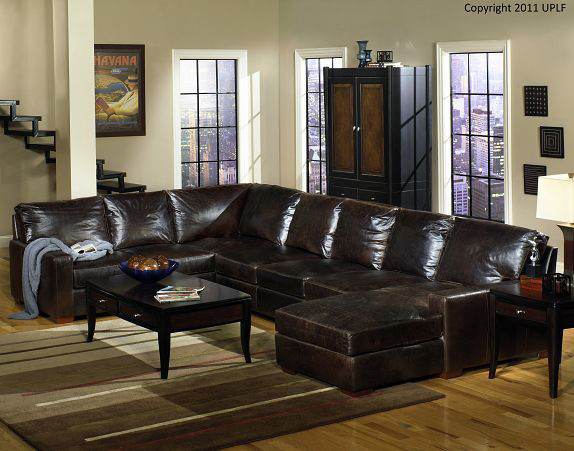 Mossholders is proud to support American factories and their workers. 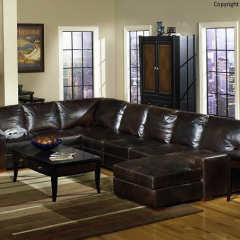 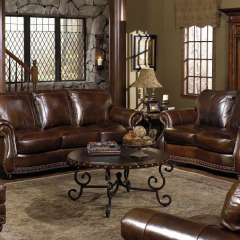 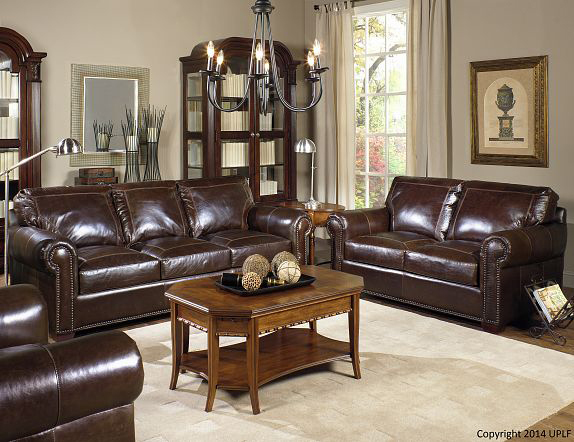 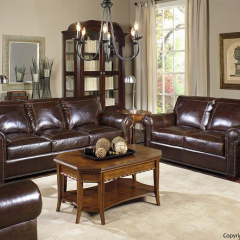 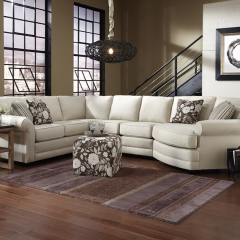 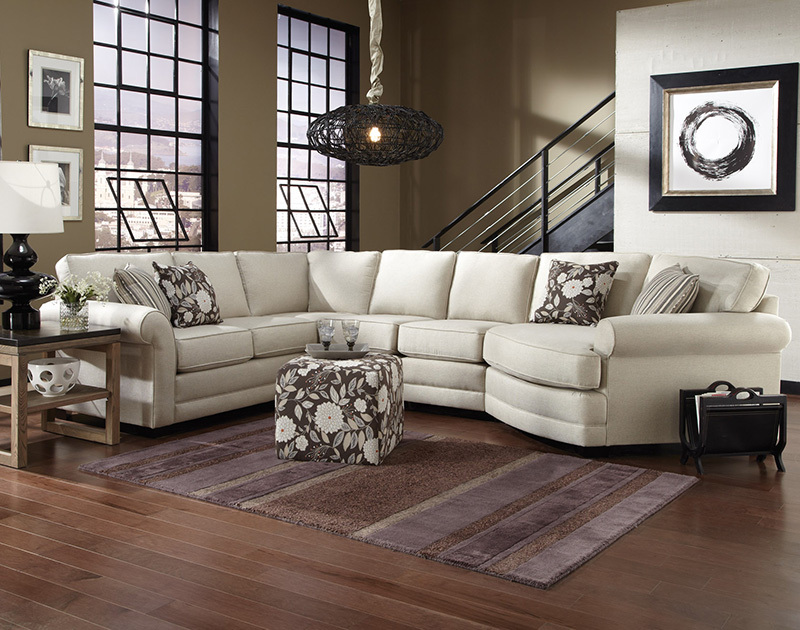 The vast majority of upholstered furniture in our store is produced in the United States. 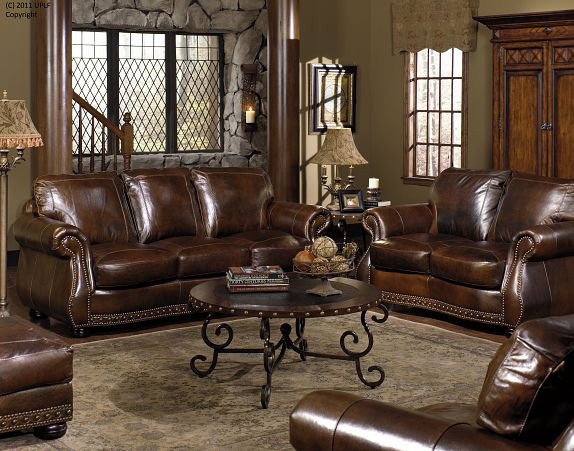 Our brands such as Best, England, Marshfield, USA Premium Leather and Southern Motion allow you to customize a sofa, chair, or sectional in hundreds of fabrics or leathers while supporting thousands of workers in America. 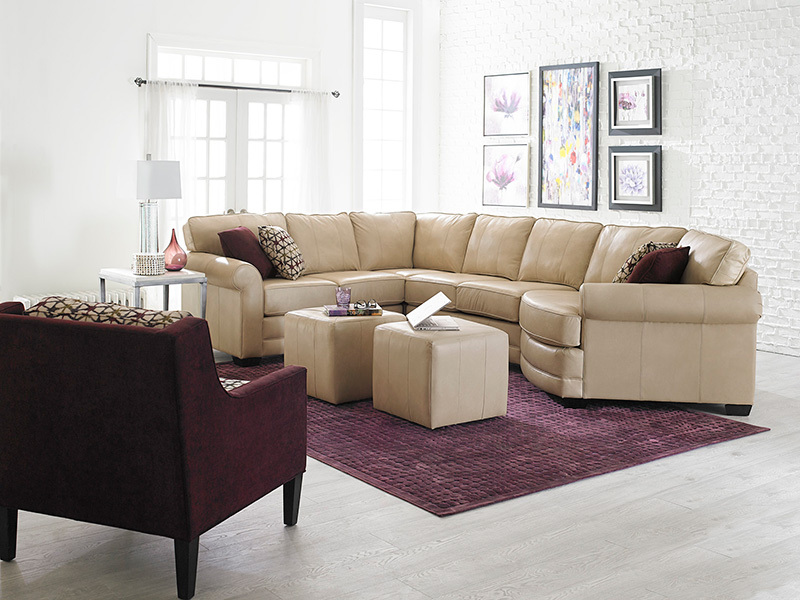 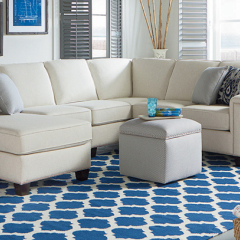 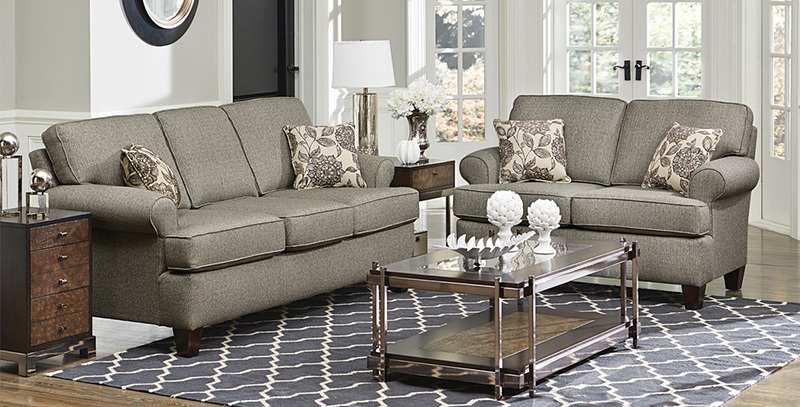 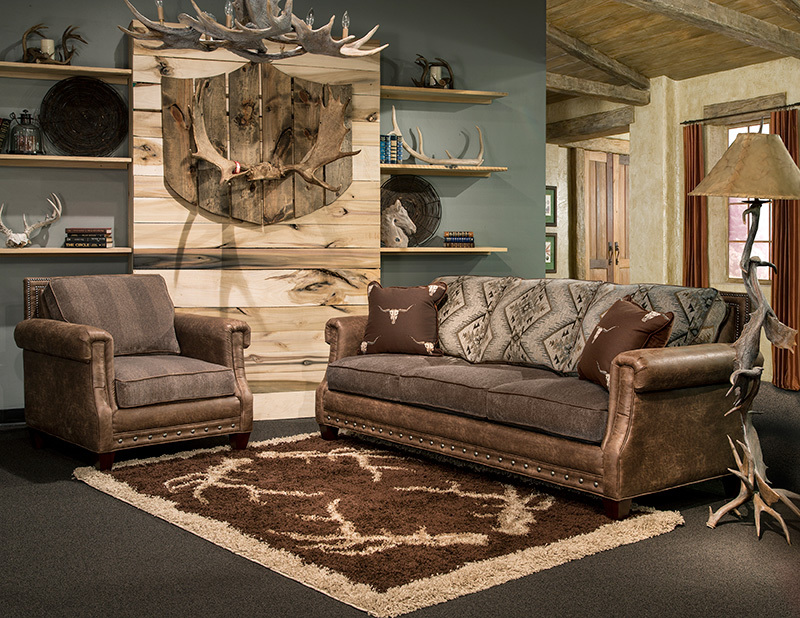 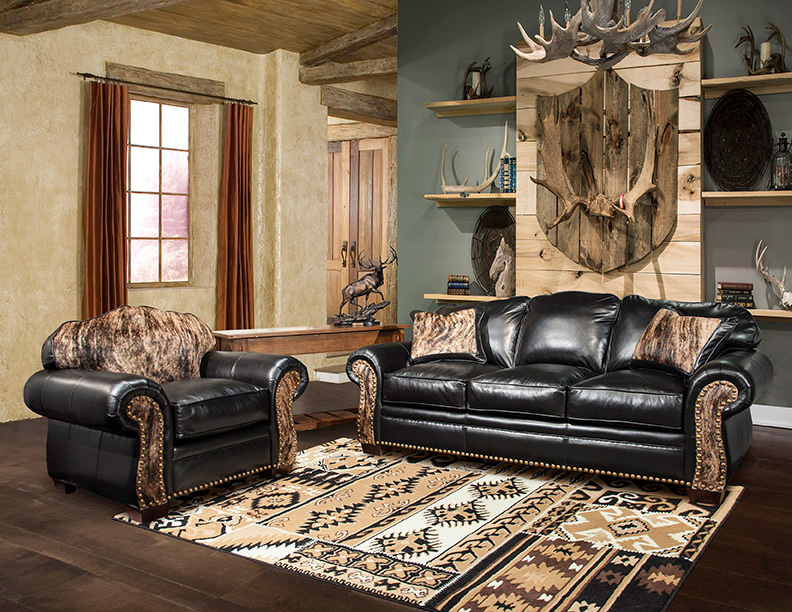 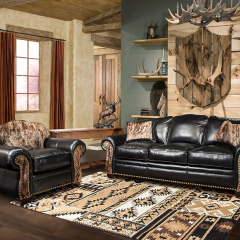 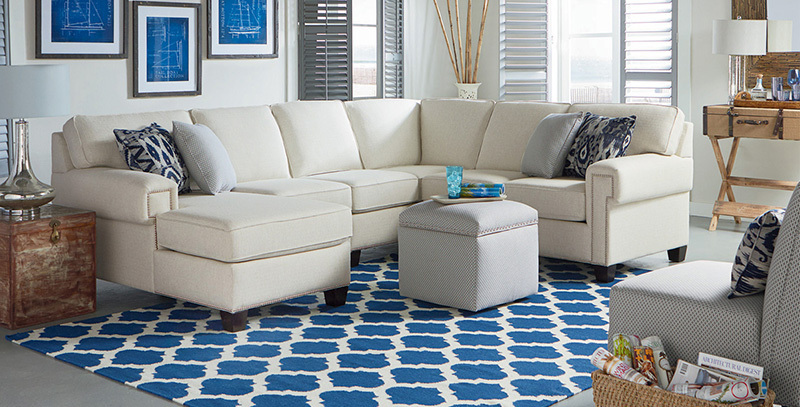 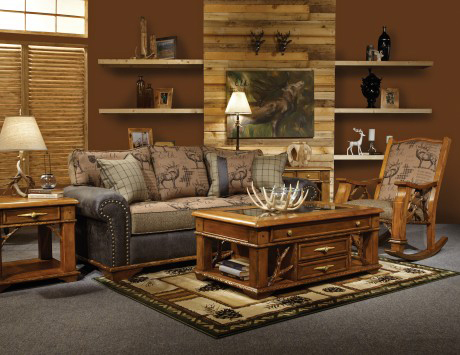 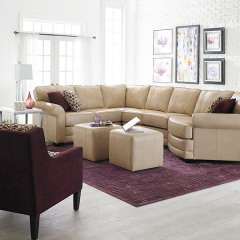 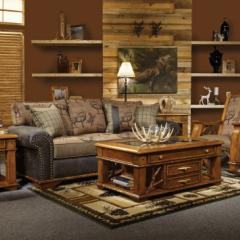 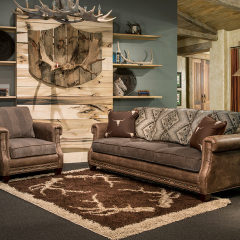 Our inventory ranges from contemporary sofas to rustic chairs perfect for a mountain lodge. 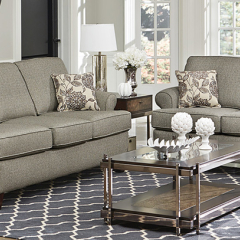 With so many styles and fabrics to choose from, the hard part is not finding a sofa, but deciding which look fits your home best.